Channel Jordyn – My non-scripted reality! Let me tell you a story… she makes it in the end! A few years ago, I hung up my microphone and quit the reporter life, for the domestic life: being a wife and stay-at-home mother. That plan didn’t work, so I’m getting back to what I’m good at, storytelling! For years, I’ve struggled to find my true voice and brand. But, after traveling down some rocky roads, I believe God is guiding me to be a voice of strength for moms and women. Sometimes it’s the journey that leads to the destination. Thank you for tuning in to Channel Jordyn. This is my non-scripted reality! Tap on the “Jordyn’s Blogs” tab for my latest stories. I’m so incredibly proud of you and excited to see where this will take you! Congrats, boo. I dig it! This is so powerful and I am so happy for you!!!! Keep killin it and keep your head up! Mark and I love you! Congrats Auntie! Continue to speak your truth and inspire others. 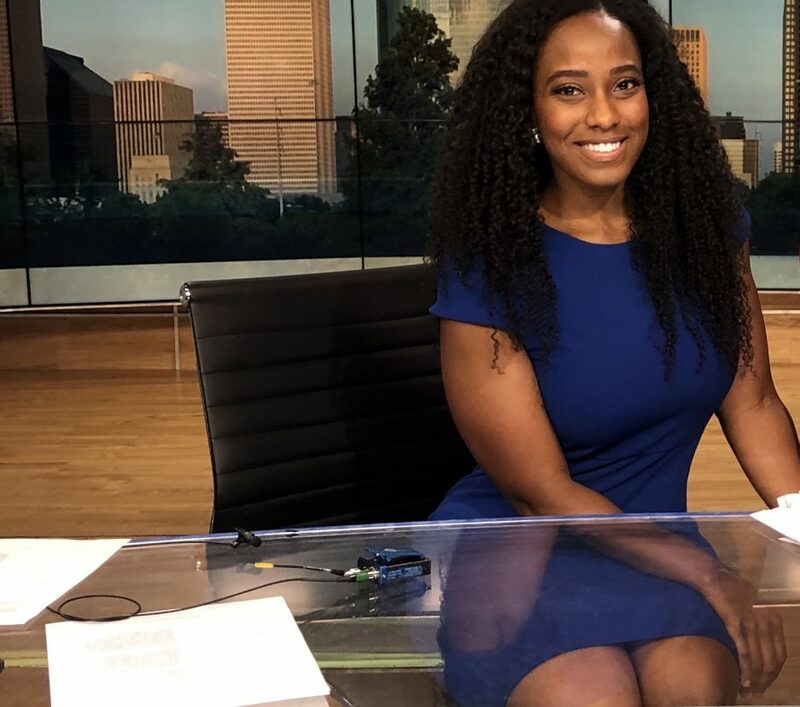 Award winning journalist, Jordyn Taylor, shares her journey from divorce to single motherhood. She’s committed to transforming her pain into purpose by blogging about her life lessons and challenges. Jordyn hopes to change at least one person’s life, one post at a time! May you all be inspired, as she aspires to figure it all out, as a single mom! I Had To Forgive a Person Who Wasn’t Even Sorry!